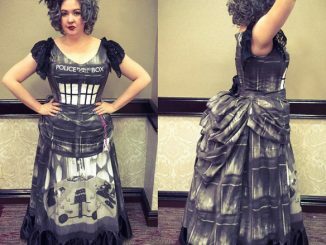 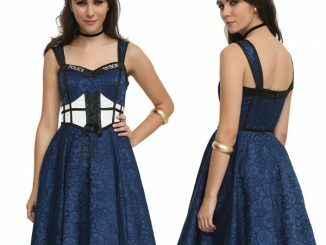 Get ready for Time And Relative Dimensions In Velvet with the Doctor Who Galaxy TARDIS Velvet Dress. 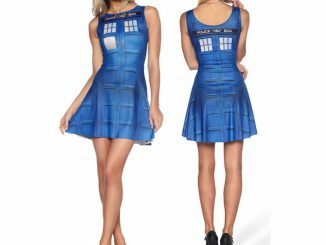 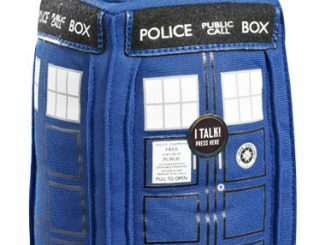 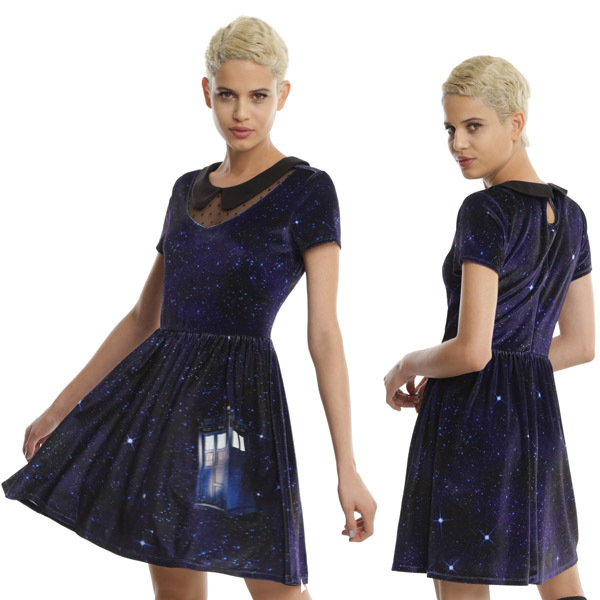 The Doctor will see you now and he’ll be super-impressed when he sees you wearing this soft, stretchy velvet dress that features an allover print of the galaxy with an image of his beloved blue box, the TARDIS, at the bottom of the skirt. 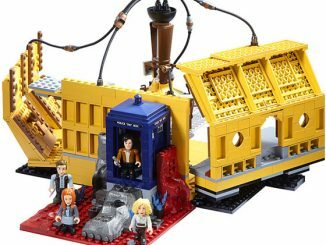 How impressed? 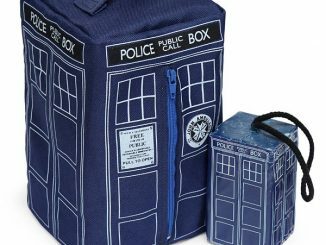 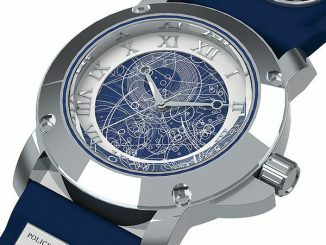 Don’t be surprised if he offers to take you on an adventure through all of time and space. 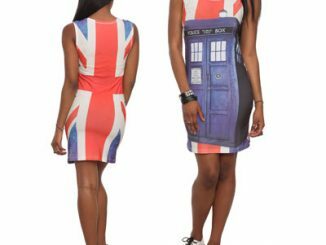 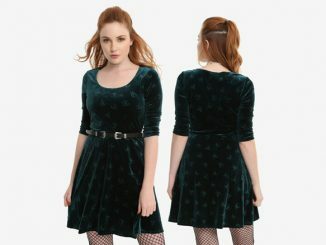 The Doctor Who Galaxy TARDIS Velvet Dress is available for $59.90 at Hot Topic, and you can find special discount prices on the dress at Rout.com.